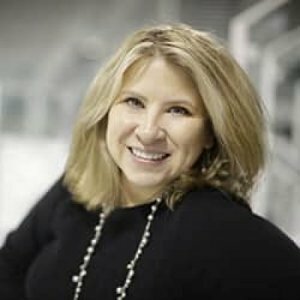 Joanne C. Gerstner is an award-winning multi-platform sports journalist and book author, with her work appearing in The New York Times, USA Today, ESPN.com, The Detroit News, The Cincinnati Enquirer, PGA Magazine and other outlets. Gerstner's book, "Back in the Game: Why Concussion Doesn't Have to End Your Athletic Career", was honored with the 2017 Clarion Award for best non-fiction. The book, which focuses on youth concussions and sports - aimed at coaches, athletes and parents, was released by Oxford University Press. 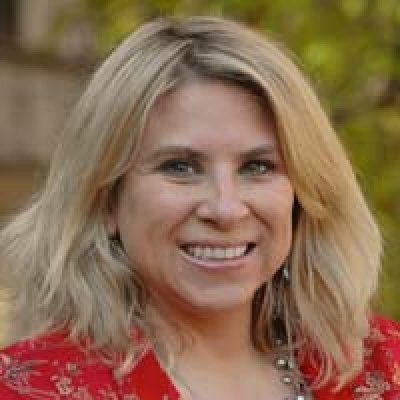 She was awarded with ComArtSci's 2017 Faculty Impact award, given annually to a faculty member who impacts students through mentoring and leadership. 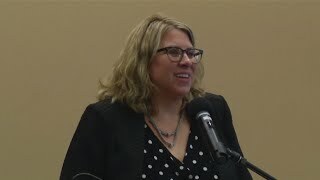 Gerstner is also the 2017 Association for Women in Communication's Headliner Award winner for the Detroit chapter, for her professional achievements and leadership in sports journalism. Gerstner's career has taken her to the world's biggest sporting events: Olympics, women’s and men’s soccer World Cups, French and U.S. Open tennis championships, Ryder Cup, and numerous Stanley Cup, NBA, and NCAA playoffs/championships. She has been an NBA and Olympics beat writer as well as a main features/takeout writer. In 2015, she became the first sports journalist to be awarded a Jacobs Foundation Fellowship for neuroscience. She studied under key researchers, professors and doctors at the University of Zurich in social neuroscience and neurology. She returned to Zurich in 2018, continuing her interaction with the Jacobs Foundation as a media consultant for its scientists and researchers. During 2012-13, Gerstner was a Knight-Wallace Fellow at the University of Michigan, focusing her studies on sports and concussions. Gerstner frequently provides expert analysis and lectures on sports neurology. She was a featured panelist at South by Southwest Sports 2015 for the festival’s first discussion of brain health and athletes. She is a frequent commentator and expert on sports and women’s media issues for global outlets, such as CNN, BBC and NPR. 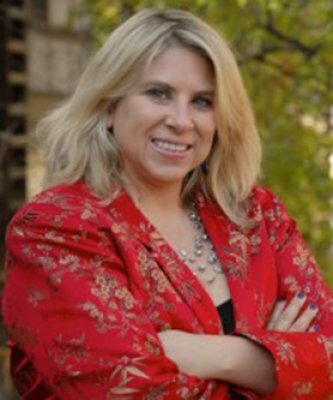 Gerstner is the past president and chair of the board for the Association for Women in Sports Media (AWSM). She is the inaugural 2014 AWSM Ann Miller Award recipient for her organizational contributions and advancing women in sports media. Gerstner is a graduate of Oakland University (BA) and the Medill School of Journalism at Northwestern University (MSJ). Medill School of Journalism at Northwestern University: M.S.J. In the swirling postgame joy, Central Michigan Coach Sue Guevara knew she had to make an important phone call. Her Chippewas, seeded 11th in the N.C.A.A. women’s basketball tournament, had just defeated third-seeded Ohio State, 95-78, to advance to the round of 16 for the first time. It’s all about the American women, speed and skis on Friday, Feb. 16 in PyeongChang; with Mikaela Shiffrin going for her next gold in slalom, while snowboardcross star Lindsey Jacboellis and aerialist Kiley McKinnon aim for their first Olympic titles. Athletics is a global common bond, from kids playing soccer in front of their houses to all of us soon watching the 2018 Winter Olympics. Brain development is definitely amplified – if not sometimes damaged – by athletics during childhood. I am in the unique intersection of helping translate what neuroscientists, athletes and trainers are discovering, hopefully making the science and sport understandable for the public. 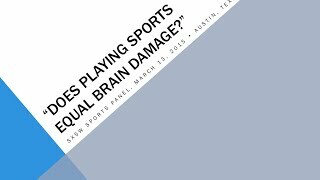 Concussions have been a front-and-center issue in sports for a few years, but generally the conversation has been focused on professional football. However, the injury is just as likely to affect female athletes, even in noncontact sports. This week I had the pleasure of interviewing Joanne C. Gerstner. 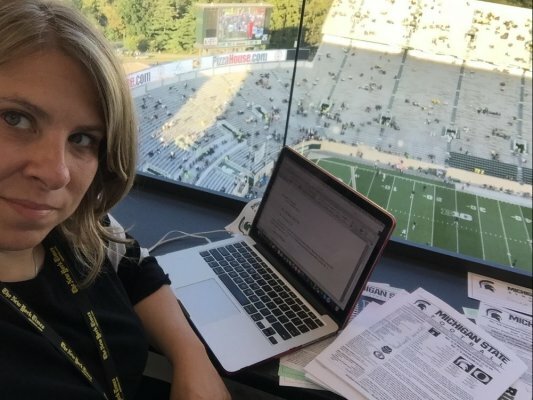 Joanne has been working in sports media for over two decades in various capacities, including working as a successful sports journalist, teaching sports journalism at Michigan State University, and owning her own media consulting services company Gerstner Media LLC. Read on to find out more about how Joanne got started in the industry, what she’s most proud of from her work with AWSM (Association for Women in Sports Media), and the new book that she’s co-authored called “Back in the Game” which discusses sports and concussions. The gravity of the moment hit me, a few seconds after I walked into the dramatic grand main hall of the University of Zurich’s Student Union. It was the first week of December 2015, and I was far from Michigan State University and my sports journalism students. My new life, for a week, was about serving as a Jacobs Foundation Neuroscience Journalism Fellow and zipping around Zurich to different labs and offices for private meetings with groundbreaking researchers. I was the first sports journalist in the world awarded the prestigious Fellowship honor, given to journalists engaged in significant coverage of neuroscience. Joanne C. Gerstner et al. Discussions surrounding concussion have made their way into the public sphere over the previous decade with media attention and coverage of the injury fueling public debate. These conversations have devolved into discussions on banning contact and collision sports and raised legal questions surrounding injury management. Questions raised about concussion eclipse what science can answer, but the University of Michigan Injury Center (MI, USA) hosted a Concussion Summit in September 2015 as a means to condense, solidify and disseminate what is currently known on the topic.